As hair transplant practices blossom worldwide, there are numerous coherent beliefs that require enlightenment. One of the major facts we have derived from the practice is its capacity to restore human hair. The surgery is commonly opted for in the case of male pattern baldness “Androgenetic Alopecia” or any other condition that requires causes. A Hair Transplant Can Trigger Brain Damage! 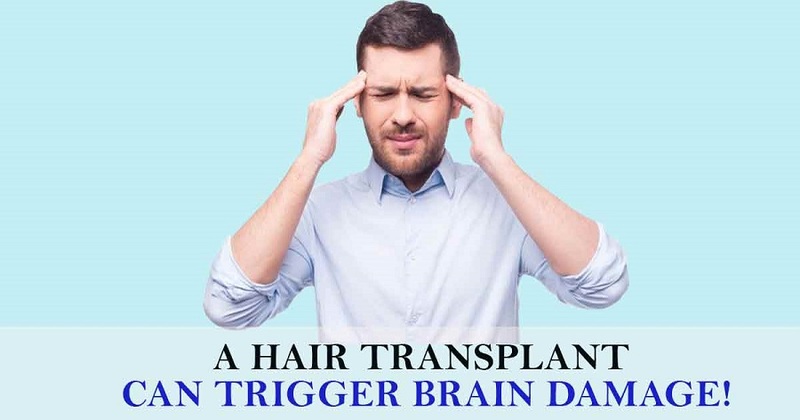 There is no way a hair transplant surgery can cause brain damage since it is performed on the outer layer of the scalp. When it comes to graft extraction, these follicular units are diligently extracted using tiny instruments to minimize trauma to the scalp. These instruments are not introduced into a patient’s head or brain to cause brain damage or nerve damage. A Hair Transplant Doesn’t Offer Permanent Results! 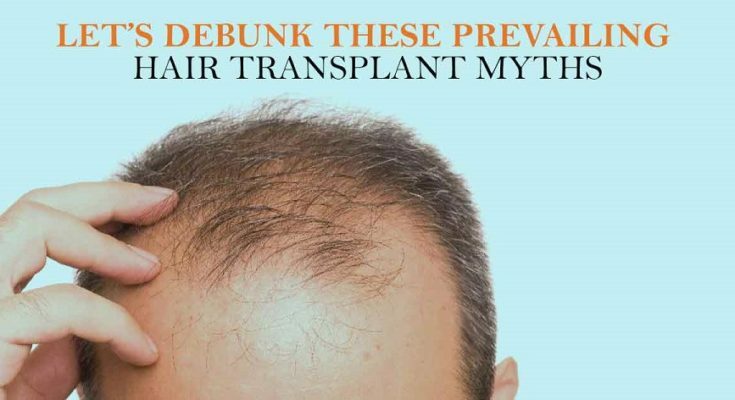 Sincerely speaking millions have turned to hair transplantation having failed to retrieve desirable results from therapies and several non-surgical hair loss treatments. Unlike other hair loss treatments that are taken orally or applied on the scalp, the hair transplant surgery practically introduces hair in the bald zone. These introduced follicular units will stimulate the cells and with their roots, a person can regrow hair in the formerly bald region. A hair transplant may only fail to deliver desired results in case performed by an inexperienced hair transplant surgeon. A Hair Transplant Surgery is Involved with Intolerable Pain! 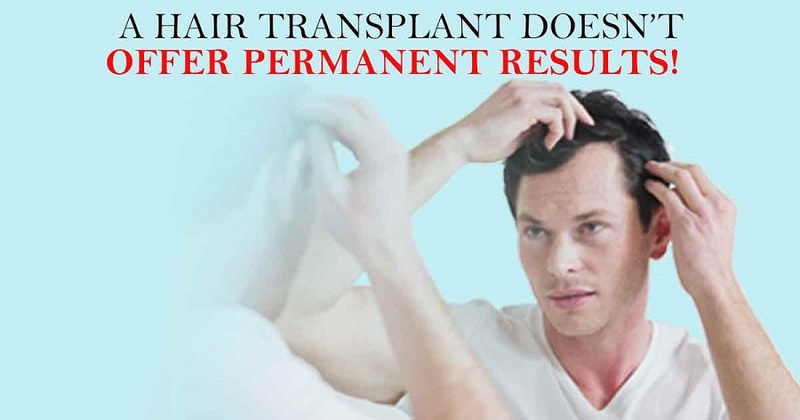 In the real sense, any hair transplant procedure is performed under anesthesia. It can either be general anesthesia or local anesthesia. Depending on the type, some patients are able to read a book or listen to music during the surgery. There is no pain to worry about during the surgery, most especially with the FUE hair transplant. This technique uses sharp and tiny instruments to collect grafts and at the end of the surgery, there is no pain. With the FUT hair transplant, patients normally experience minimal pain since a blade is used to extract the strip of hair. All in all, modern hair transplant approaches aren’t painful like those in the past. Talk to the surgeon in case you are worried about your surgery. A Patient Will Require Immunosuppressant Drugs After the Surgery! This is absolutely wrong. 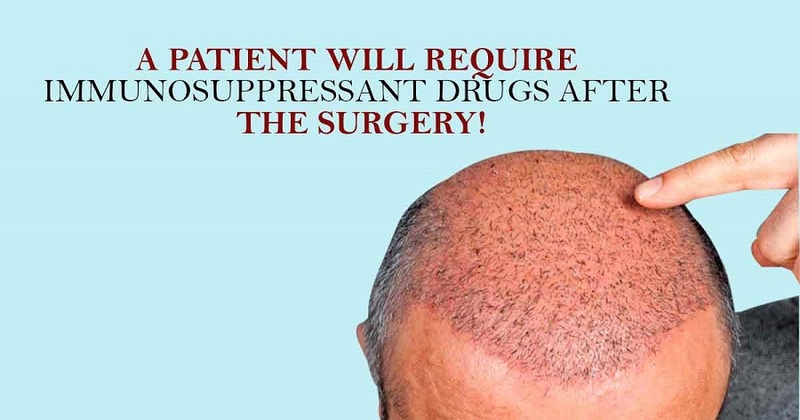 A hair transplant surgery will only require a patient to take immunosuppressant drugs in case another patient’s hair was used. Unfortunately, this practice is illegal and not recommended worldwide. Your own hair won’t require immunosuppressant drugs since it is recognized by the immune system. 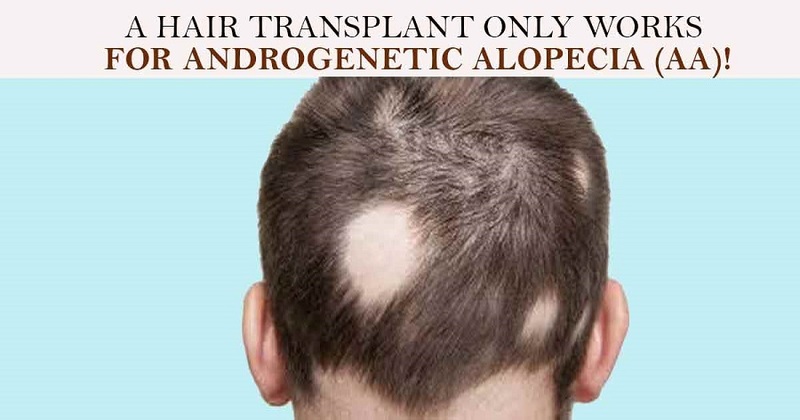 A Hair Transplant only Works for Androgenetic Alopecia (AA)! Commonly, a majority of patients who opt for a hair transplant in Punjab are AA patients, but that doesn’t mean the surgery can’t be applied to other forms of hair loss. In most cases, a surgeon will prevent a patient from undergoing the surgery in case a trichotillomania, alopecia areata patients, undergoing chemotherapy, or young. It should also be noted that disease-triggered alopecia may not necessarily require a hair transplant.